POUND Sterling exchange rate could get “even worse” as the Brexit deadline approaches, a foreign exchange strategist has warned. The escalation of fears surrounding a no deal Brexit is said to be one of the causes of the low trading rate seen on pound sterling this week. 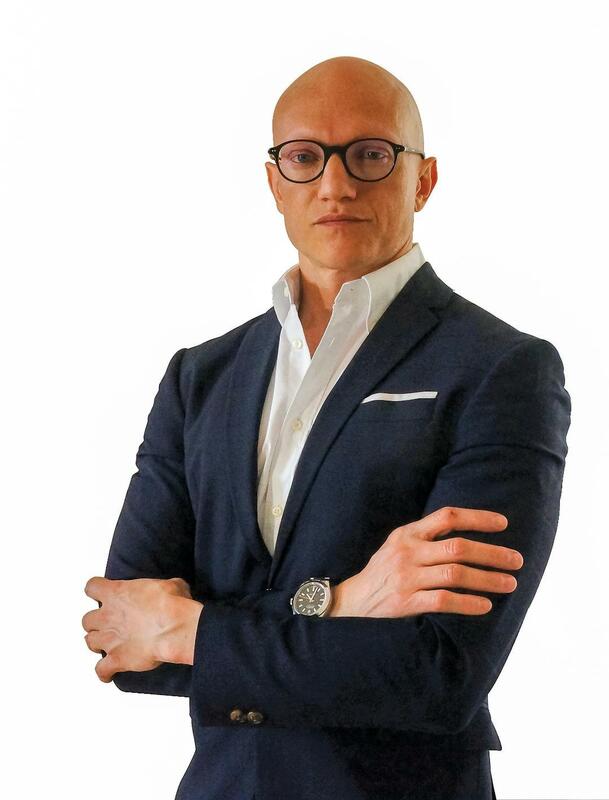 Foreign exchange strategist at ING Viraj Patel said the current political stalemate surrounding Brexit has led to investors to turn short-term bearish on the pound. Viraj Patel, FX strategist at ING, told Bloomberg: “I think the pound is going to take its cue from what the Government does. So it’s ultimate faith is in what the Government has to say. He added: “The message we would really be making to investors is that there are two probabilities to focus here. One of the perceived risks of a no deal which there’s a lot of political games, there’s a lot of sort of game theory involved here for when it comes to negotiations. “The actual odds of an economic regime shift towards WTO trading rules where we still see the probability as pretty low. 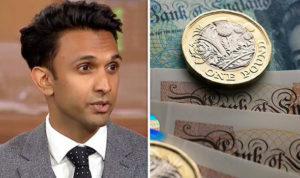 Mr Patel played down fears of a no deal Brexit before warning “things could get even worse” for the pound. He said: “One thing to really note this week – let’s not draw too many conclusions about no deal risks. “August is a bad month seasonally for the pound – both against the dollar and the euro. The pound dropped to its lowest exchange rate with the US dollar in almost a year, at $1.2850 in the foreign exchange on Thursday morning. The pound also dropped to €1.107 on Wednesday for the first time since last October. The latest warning against the UK getting a bad Brexit deal has come from Scotland’s First Minister Nicola Sturgeon, who recently met with the Prime Minister in Edinburgh. Ms Sturgeon said: “With every day that passes, the prospect of a no deal Brexit or a Brexit with very, very little information about the future relationship seems to become more and more likely. Ms Sturgeon went on to warn that the so-called ‘Chequers Deal’ was inadequate and that sticking to this plan would risk an undesirable Brexit outcome.